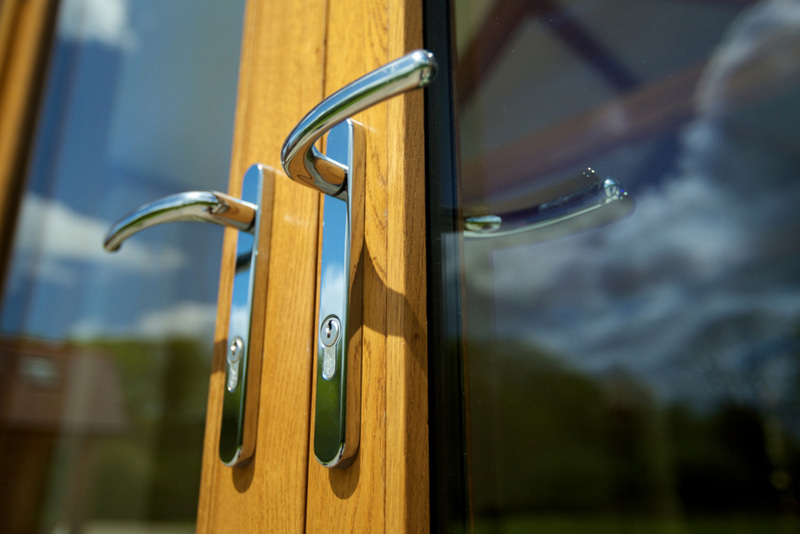 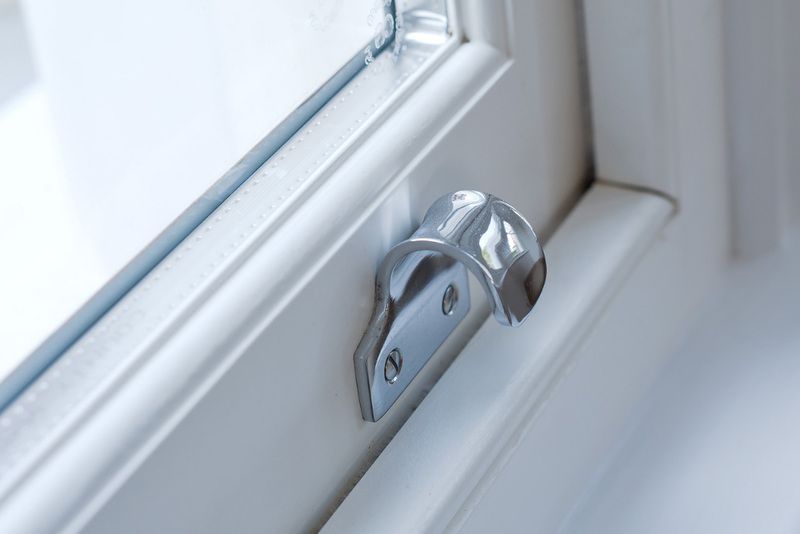 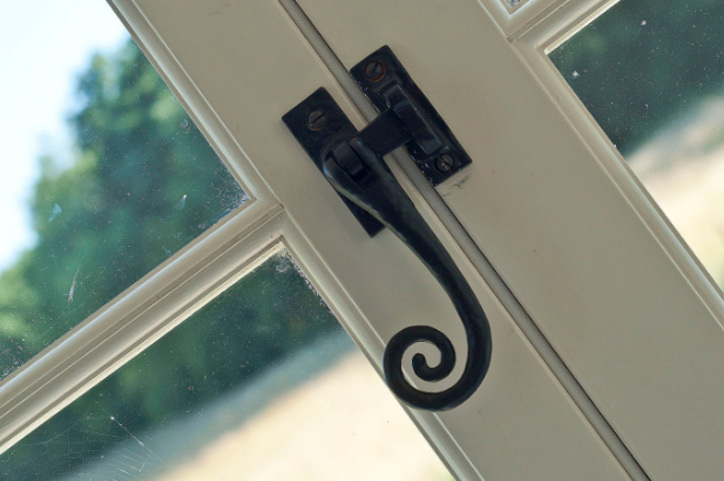 Stanbrook & Nicholson’s Timber Window Hardware options offer you a completely bespoke solution. 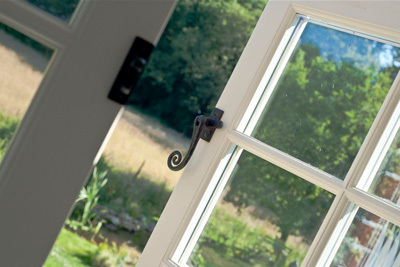 Our extensive range of products means you’re all but guaranteed to find the perfect accompaniment for your windows. 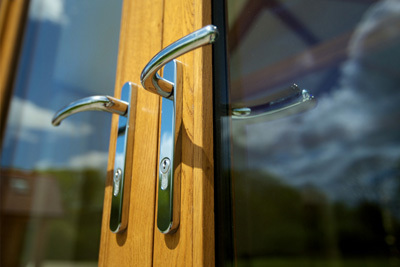 And that’s not to mention our unique customer care, which enables you to mix and match whatever hardware you desire with your purchase, and customise it however you please.